If the Toyota MR2 wasn’t big enough for you, the Pontiac Fiero too crude, and the VW Scirocco all too common, you just had to look at Chrysler’s Omni series for inspiration. Specifically, Carroll Shelby was doing his bit to make some of the most utilitarian, uninteresting products into rockets that evoked what he did to the Sunbeam Alpine and AC Ace. 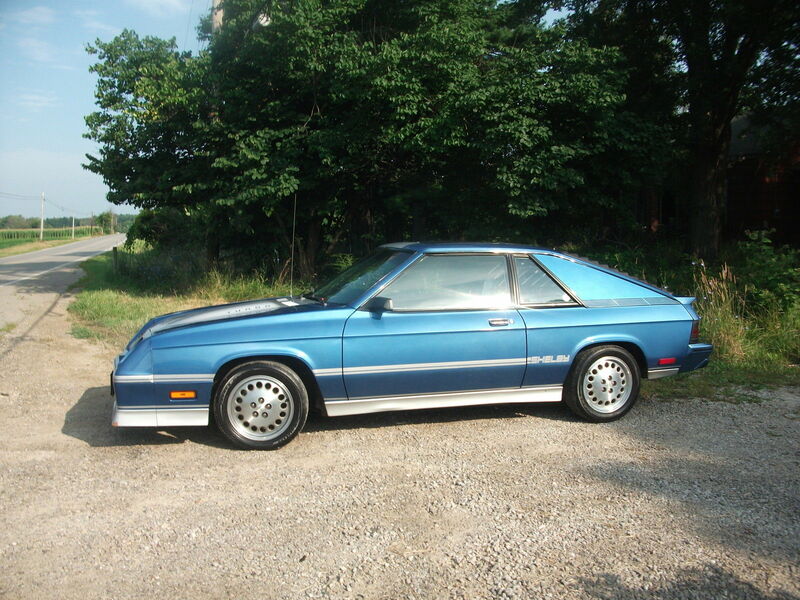 Mostly, this involved turbos and performance suspension, and a great example of that era is this 1985 Shelby Charger Turbo for sale with bidding at $2175, reserve not met, and just under 2 days left to go in Crestline, OH.